We cover South Wales Valleys: Merthyr Tydfil, Treharris, Hengoed, Pontyrpidd, Aberdare, Mountain Ash, Tylorstown. 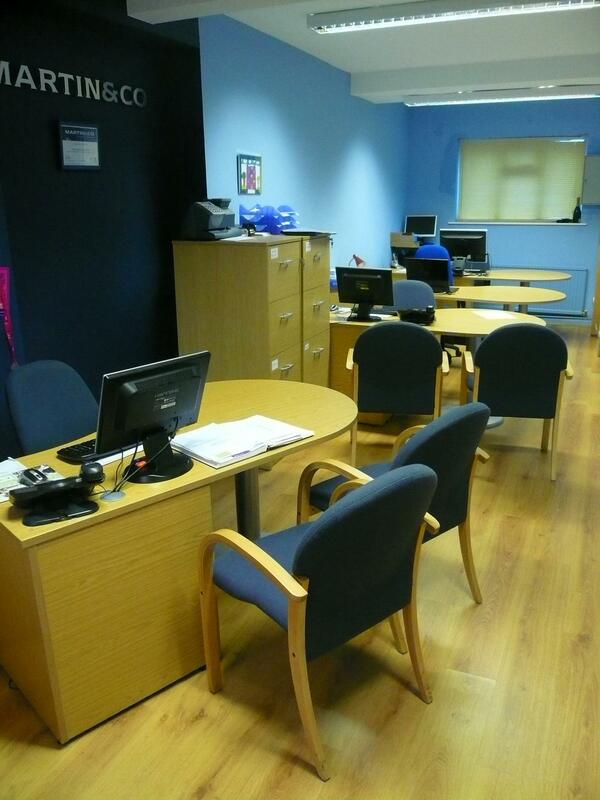 Located on the high street, Martin & Co Merthyr Tydfil is one of over 170 dedicated lettings offices throughout the UK. Because all of our offices are operated by business owners with an expertise in the local lettings market we have helped thousands of satisfied tenants and landlords nationwide. We are a dedicated letting agent. We do not deal with sales.